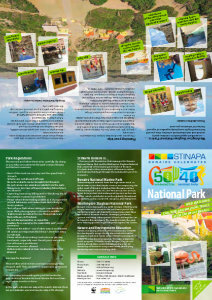 STINAPA has several brochures for your perusal. 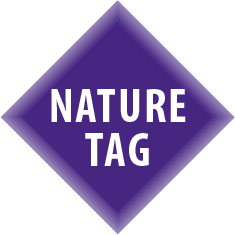 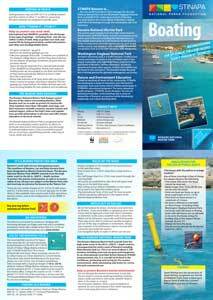 These brochures include information about the rules and regulations, sights of interest, activities and more. 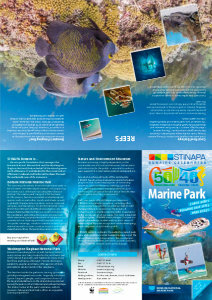 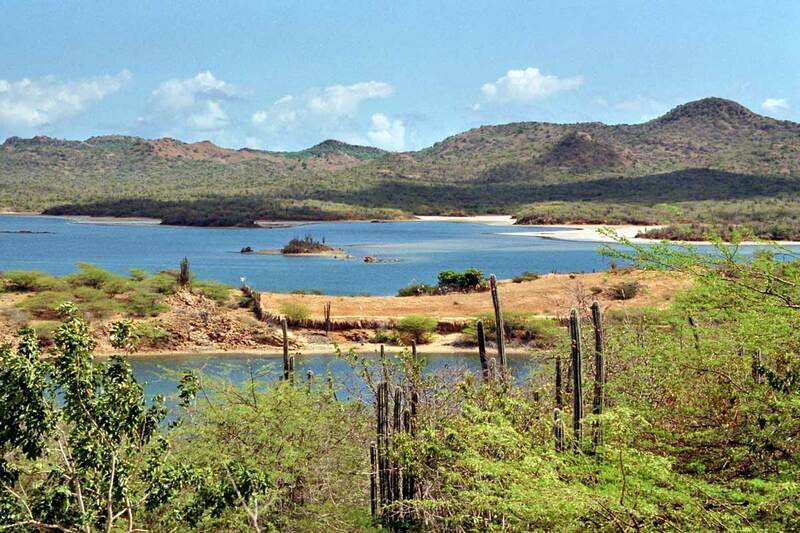 The 2 park brochures, the Bonaire National Marine Park and the Washington Slagbaai National Park, include detailed maps of all the divesites and the terrestrial park routes. 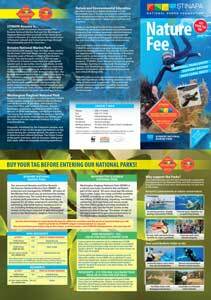 Please read carefully so that you are well prepared for your visit to our national parks! 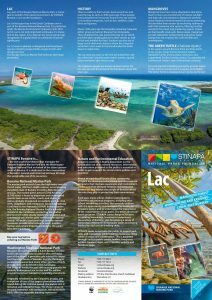 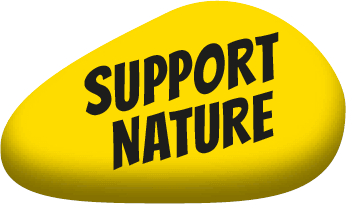 These brochures may be picked up from the airport upon arrival, at the Tourism Bonaire Corporation office in Kralendijk, hotels and watersports operators and at STINAPA offices including the Washington Slagbaai National Park.